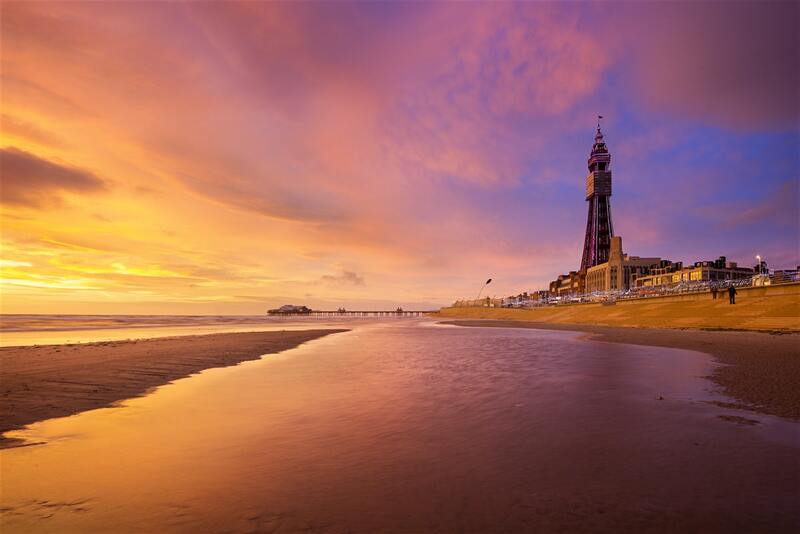 If you are a person interested to travel different countries for entertainment, having a joy on rides and relaxing with family or friends, then Lancashire is the best option for it. In Northwest part of England Lancashire is a place of beautiful countryside experience. The landscapes are green arable farms near the coast. You can also experience wild and romantic moors in the place. Lancashire is a country of unembellished warming food like Lancashire hotspot and savories and real ale. You can see variety of towns ranging from sea side resorts to former centres of industry. There are also abundance of villages and historic market towns. Here are some best places to visit in Lancashire listed below.